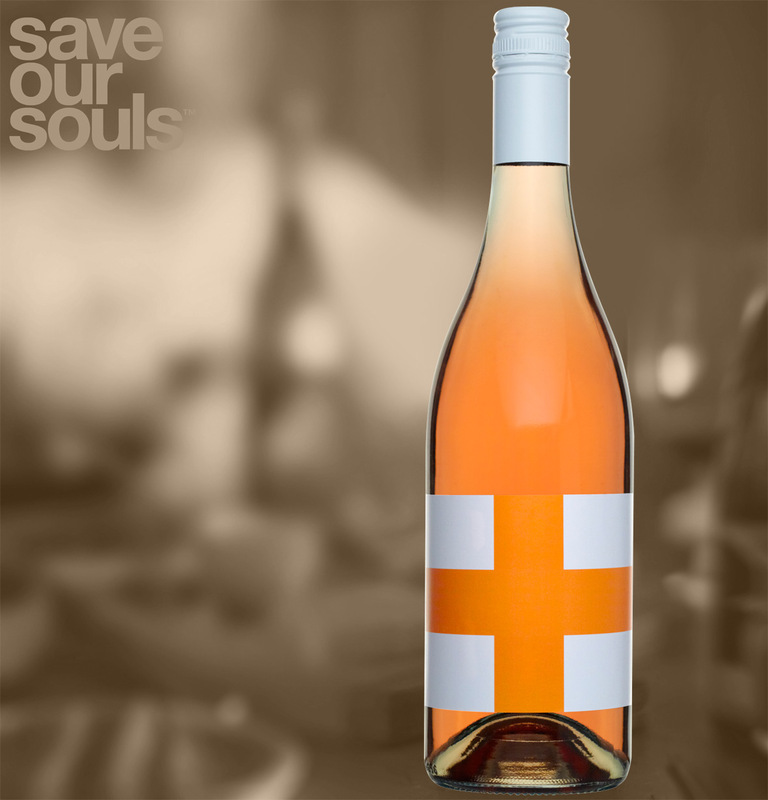 The 2017 Save Our Souls Rosé follows the path of the previous vintages. Pale and softly textural this wine has a savoury finish. The wine was made predominately from Pinot Noir gro wn in Coldstream from a partner vigneron that we have a close association with. As per the last few vintages our Sangiovese fruit had several barrels bled from it and vinified separately before being blended to the Pinot Noir. The Pinot Noir juice was this year fermented in large stainless steel with no yeast or sulphur additions being made. No attempts were made to correct fermentation temperature and the wine was allowed to do it’s own thing. Racking and a light filtering took place prior to bottling along with a small sulphur addition. Fresh berries and cantaloupe skin on the nose typify this wine. A lush a textural mid palate dominate hinting at soft lifted berries and a savoury finish.